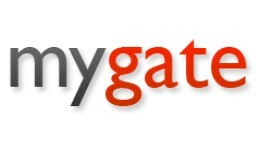 Supported OpenCart Versions: ================ 1.5.x 2.x.x 3.0 What does it do: ================ This is an integration for South African "MyGate Enterprise" payment integration at http://www.mygate.co.za The cart confirmation page wi.. 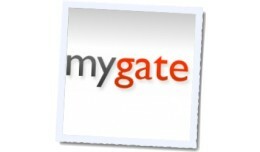 UPDATED FOR NEW API (AUG/2016) Supported OpenCart Versions: ================ 1.5.x 2.x 3.0 What does it do: ================ This contrib adds support for South African payment gateway "MyGate.co.za" payment integration. The check..